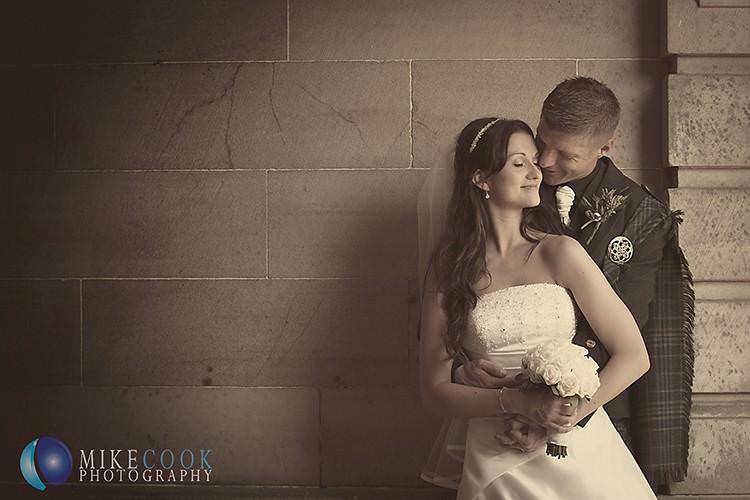 Creative, stylish and unobtrusive wedding photography from one of Scotland\'s most innovative wedding photographers. Range of full day disk and album packages start from £1000. Qualified member of the BIPP.